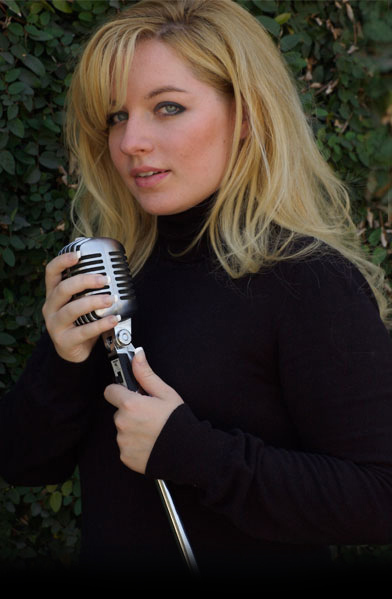 Philadelphia native Victoria Doyle began her singing career at the age of 8, performing in musical theatre. By 16, Victoria had fallen in love with what she believes are the greatest songs ever written: jazz standards. This passion lead to the development of a series of one-woman cabaret shows that she continues to perform at small clubs and senior centers in the Philadelphia area. Victoria is currently a college student, majoring in music. Her debut CD, A Salute to Cole Porter, is available now from New Texture.